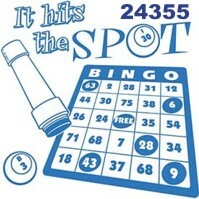 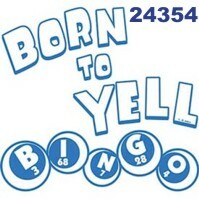 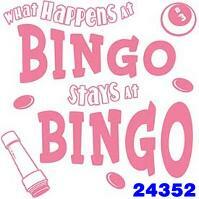 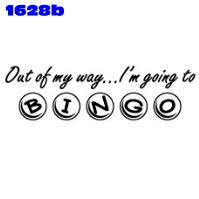 Your Bingo T-Shirt design search is complete. 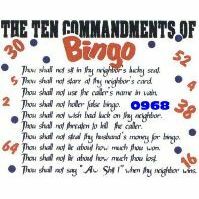 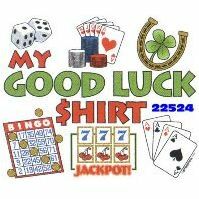 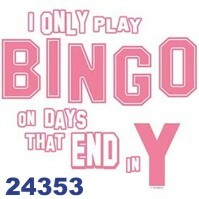 Bingo T Shirt designs found. 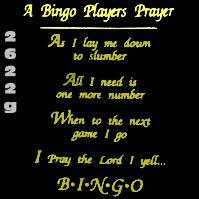 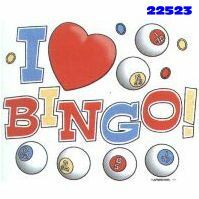 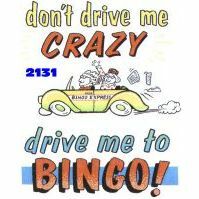 don�t drive me Crazy drive me to Bingo!